Every single scene and line of dialog in Skyfall is brilliant on its own. The visuals are beautiful, the characters are interesting, and the music is stunning. The problem is that they took all of these scenes that are amazing by themselves and put them together, and they don't work so well like that. The plot is overly complicated, which is not necessarily a bad thing on its own. Problems with the overcomplexity arise, however, when halfway through the film the basic execution of the evil scheme could have been done without any planning or forethought. Every climactic culmination of the villain's schemes is reduced down to just marching straight at what they want to kill after a long and complicated plan that appears to have worked but accomplished nothing. Criticizing a Bond film for being predictable just feels wrong. That is part of the point, after all, however in this case the predictable plot points are so obvious that they are tiring. Skyfall plays its twist cards too early, and then stretches out too long after the fact trying to ride on events of the first half of the movie. The entire last half of the film is pure straightforward resolution without any real story progression. The absolute best part of the movie is the villain. Silva is played by Javier Bardem, and every second he is in the film is compelling. 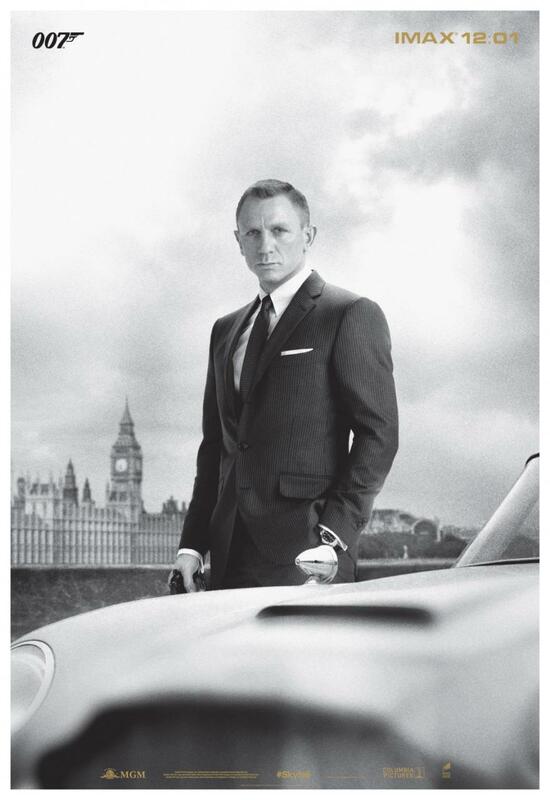 Daniel Craig also does a superb Bond. The rest of the cast is on par with the superb technical and artistic quality of the film. THe visuals are stunning, and almost every frame is a work of art and every conversation could stand on its own as enjoyable Bond style snippets, so being on par in this case is high praise. If you love Bond movies, see it anyway. This is not the worst film in the franchise, by far. If you're not a fan, maybe take the time to watch the movie when it comes out on video. It was largely enjoyable. It is certainly a very passable action flick.